Do you miss the hair metal bands of the 80s and 90s? We do. 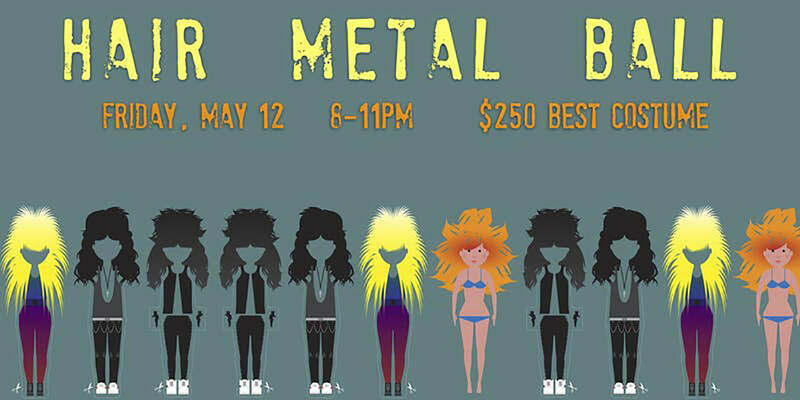 June Farms’ Hair Metal Ball is going to be an epic power ballad experience slash light show slash costume party. Ages 21+. Visit our Eventbrite page for more information!